Patagonia  it’s the stuff of dreams. 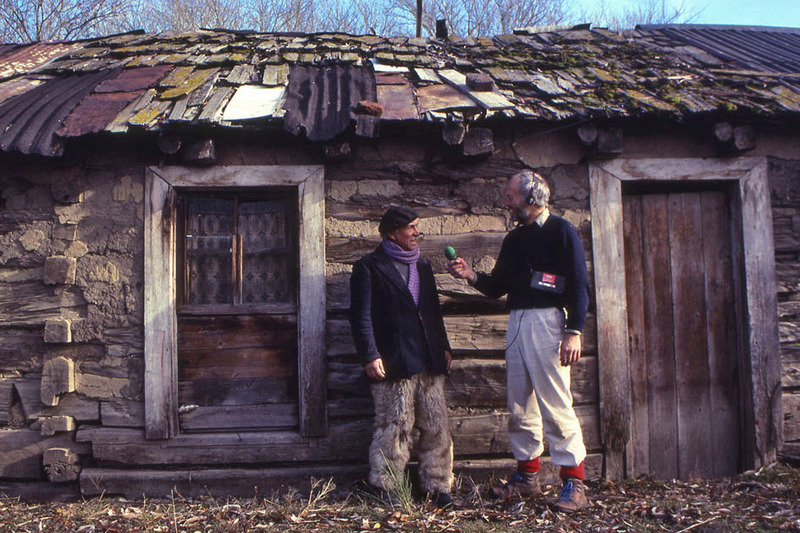 At the beginning of the 1990s John spent three seasons exploring this southernmost part of South America, including Tierra del Fuego and an island off Antarctica. The trip gave him scope for some stunning photography in the snow-capped Andes and among the fjords and islands of the Pacific seaboard. He walked with penguins, met gauchos (Patagonian cowboys), and took tea with the tiny but persistent Welsh community  still fiercely independent after 150 years. In this presentation John talks about the sheepfarming pioneers who, early in the 20th Century, made their homes in the teeth of the Roaring Forties and Furious Fifties. Patagonians today are tough survivors but also fanciful dreamers, descended from those immigrants who threw their fate to the wind. He plays clips of them describing dangerous sea journeys, and their efforts to set down roots against almost impossible odds. He explains the region’s current battles with climate change and volcanic fallout. And he reveals what really happened to two of its most notorious early settlers  Butch Cassidy and the Sundance Kid. 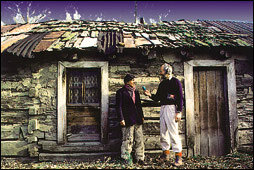 John made a mini-series for BBC Radio 4, broadcast to tie in with the publication of his book An Englishman in Patagonia. Andean music and some of his own recordings add to this classic account of what has come to be known as ‘the Uttermost part of the Earth’.